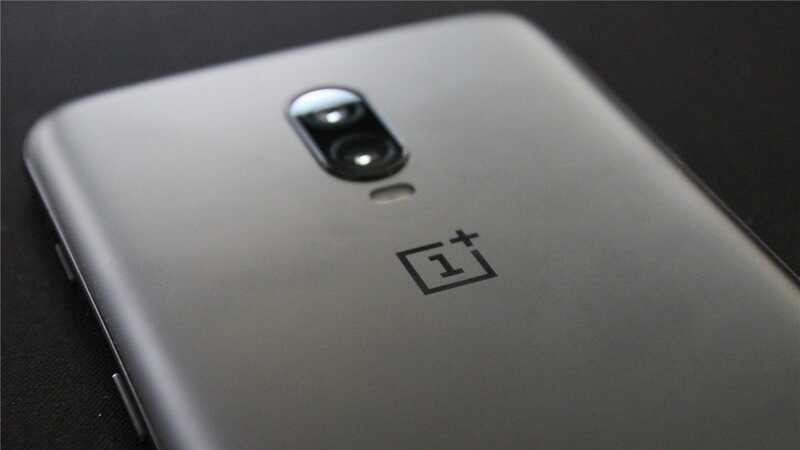 When it comes to Android manufacturers that offer insane bang for your buck, OnePlus is often at the top of that list. The company’s latest handset is the 6T, an iterative update from its predecessor, but a powerhouse nonetheless. This is my first time reviewing a OnePlus phone—rightfully so, given the issues I’ve had with the company in the past. But like all companies, OnePlus had growing pains (a lot of them, in fact), but it seems that it has finally “grown up” so to speak. This company is far from the one that started by launching a campaign asking users you smash their phones just for a chance to buy a new one. Nay, OnePlus seems like a grown company with a more mature outlook. Given the apparent difference in the company at this point, I thought it was finally time to take a closer look at what it has to offer with the 6T. This is a lot of phone for the money, and now that OnePlus should be on more people’s radar, it only makes sense to answer the question: should you buy this phone? That’s pretty much the bulk of what you need to know, but if you’re itching for all the gory details, you can find those on the 6T’s Tech Specs page. With the hottest specs on the market right now, this phone flies. My review unit is the Midnight Black model with 8GB of RAM and 128GB of storage (which retails for $580), and it has yet to leave me wanting for anything in the performance department. It’s an absolute beast. But that’s what’s expected from a flagship phone these days, right? Smartphones are at a point where we don’t talk about well they perform anymore—not because it isn’t important, but because it’s implied. A flagship phone should be a speed demon. It should do what you want and need it to do without so much as a hiccup. It should surpass expectations. Good performance doesn’t sell phones anymore. It’s requisite.